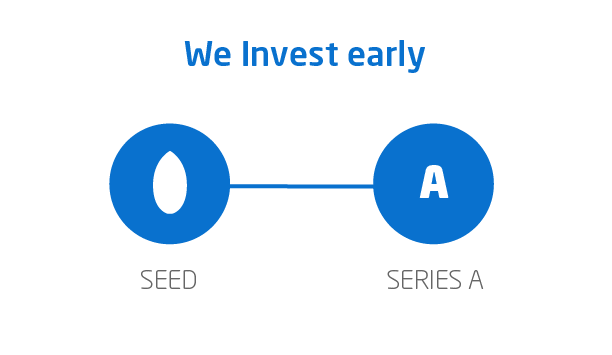 We are an early stage investor. We like to follow our money. We invest in entrepreneurial teams. We invest initially up to £1m per company and then more over a company’s life. We invest in Software and Digital companies, and businesses with strong patent-protectable technology.